Here’s another, rather extravagant way to use the last of the season’s quinces. I devised this recipe because I wanted something similar to quince paste but prettier and more delicate. 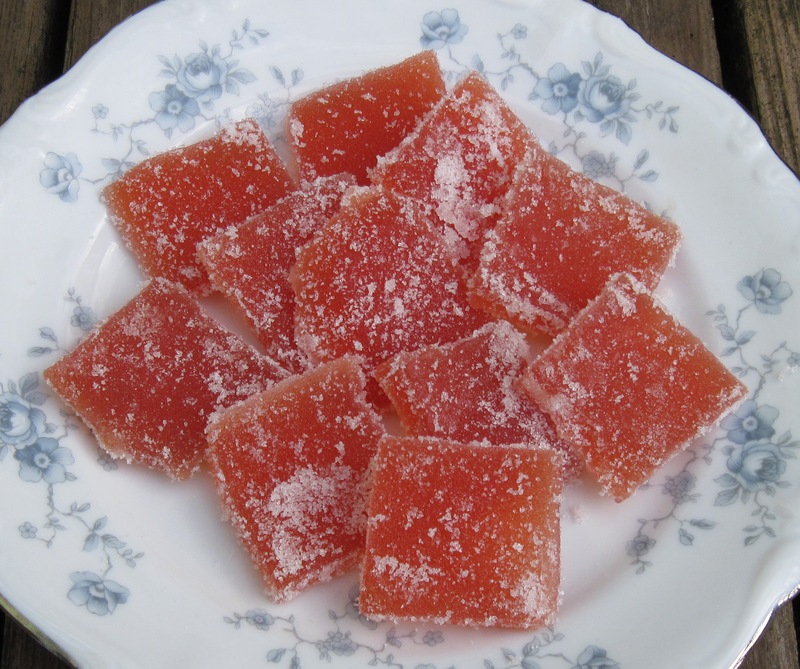 Quince jelly candy makes a lovely addition to a holiday sweetmeat platter. If you don’t like cardamon, leave it out; you might use a cinnamon stick instead. If you really like cardamom, use six pods instead of four. Combine the quinces, cardamom, and water in a heavy-bottomed kettle. Simmer the quinces, covered, until the fruit and juice turn pink, or about 1 hour and 40 minutes. Stir occasionally during the cooking, and take care to keep the heat low enough to avoid scorching. Add a little more water if necessary. Strain the juice through a coarsely woven jelly bag. You should get about 1 cup juice. Let the jelly cool and dry in the mold until the jelly is fully set; you’ll know it is if the lower edge fails to swell when you tip the mold. I let my jelly sit in the mold at cool room temperature for about two days. In a warm, dry place, you might allow for less drying time. To speed the process, put the mold into a food dehydrator or oven at a temperature of about 150 degrees F.
Sprinkle a board or plate with about 1 tablespoon of extra-fine sugar. With a table knife or small spatula, loosen the edges of the jelly from the dish. With your fingers, carefully lift the sheet of jelly from the mold and lay the jelly on the sugared plate or board. Turn the jelly over to coat the other side with sugar. Slice the jelly into 1-inch squares, sprinkle them with more extra-fine sugar, and store them in an airtight tin lined with waxed paper. 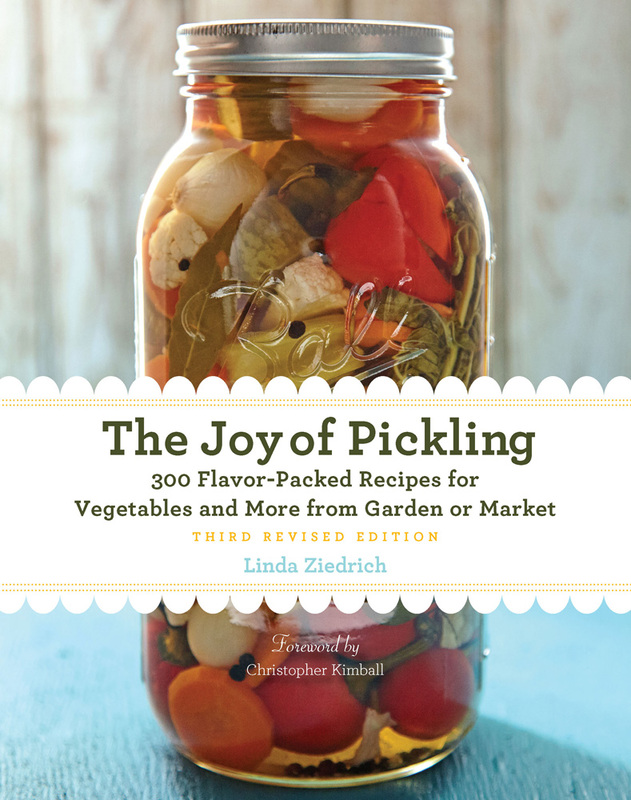 This entry was posted in Fruits, Sweet preserves and tagged candy, fruit, jelly, preserving, quince, recipe. Bookmark the permalink. Oh, those look so pretty! I’m going to have to try that next year if I get any quinces. I may try cutting these into shapes too, before sugaring them. In fact, I have some quince-apple jelly left over from last year (turns out my family prefers the Paradise), think I can just heat it briefly (I think I have about 1.5C of jelly), pour it into the (parchment lined?) pan? It won’t be as nice without the cardamom, but I think it should work – and the candy will get eaten before the jelly would! Sheila, I’d love to hear how the candy turns out. I don’t think you’ll miss the cardamon. These look so pretty. I had a quince tree in Shedd, but never used the fruit. 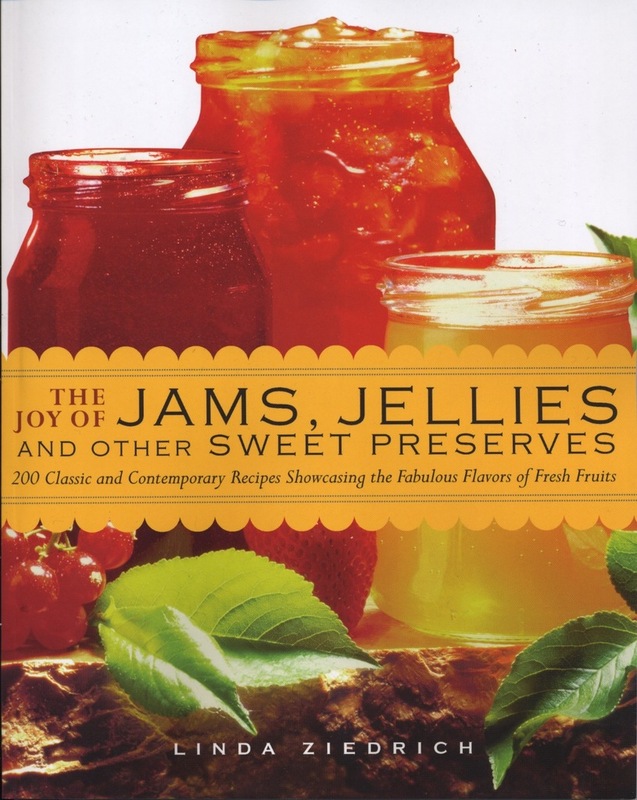 A bold woman stopped by one day and asked if she could have the quince to make jelly. In her case, it paid off to be bold – I was happy to give them to her. I put a link on my cahill photojounalism blog to yours. Everybody, have a look at some of Danita’s beautiful photos of western Oregon at cahillphotojournalism.com. I love making quince candied but am stymied by how the sugar always melts off if you want to keep it any length of time. Any advice? I keep them in an air-tight glass dish, layers separated by parchment paper. Julia, I think you must be sugaring your candy before it’s dried adequately. I think next time I’m going to use a dehydrator because it takes quite a few days to dry out, and then it still seems a bit wet in the center. Thanks! A dehydrator can be a big help in drying fruit candies and pastes in cool or damp conditions. For one thing, it can save you from worries about dust and pet hair. how about other fruits . . . any recommendations? Obviously those with higher pectin contents would work better ? ? ? I “tried” something similiar with strained purees peaches a week ago . . . .it was an epic “gel” fail . . .but still really good stirred into ice cream . . . .but really what isnt ? I haven’t tried other fruits, but the recipe might work for red currants, black currants, gooseberries, cranberries, or crabapples. cranberries .. .what an excellent idea! Since the fruit is avaiable now, once these are dried what is the shelf life and how best to store? If they are stored in an airtight container, they should keep well for at least a year.